Kristy has been working within the Development Industry for over fifteen years, as a Solicitor at a Cairns law firm, practicing primarily in planning and environment, local government, business conveyancing, leasing and general commercial matters, and later as a Senior Planner / Associate with a major development consultancy. 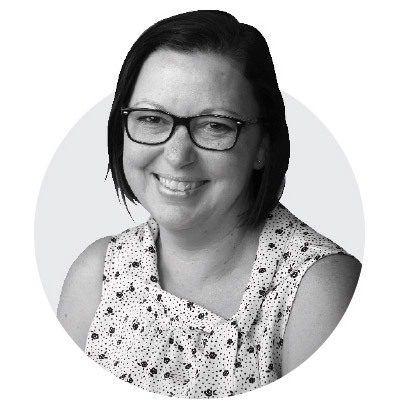 In these roles, Kristy was involved in the provision of strategic planning and development advice to clients regarding projects in North Queensland, Central Queensland, the Cape and Torres Strait Islands, South Australia, Western Australia and the United States. In 2009, Kristy was involved in the establishment of a business presence in North Western WA. After establishing the company in late 2009, Kristy was engaged to provide strategic advice to a regional council in regard to planning, local laws and other development related matters. She was also instrumental in the establishment of a Working Group between Council and a development industry stakeholder group. From 2011, Kristy has focussed on provision of advice to a range of private sector clients, in relation to projects across sectors including industrial, retail, residential and rural. In addition, Kristy has provided advice on a range of non-traditional development projects, including a land exchange between a proponent, council, state and community organisation, submissions regarding draft town planning schemes and submissions / advice regarding water resource plans. Kristy continues to provide advice regarding projects in a range of sectors, and has a particular focus on providing planning and approvals management advice, including ongoing operational compliance advice, to quarry and large agri-business operators.